Our vast and varied expertise and our meticulous understanding of the different regional markets makes us the ideal partner if you are looking to expand your services. We will help you to offer comprehensive and innovative services that will help you set new trends. We always take a proactive approach and will introduce you to new and profitable business opportunities as they arise. We have successfully delivered SMS, MMS, roaming solutions, calling card and call-back systems, VoIP services, voicemail servers, PBXs, etc to a wide selection of customers. 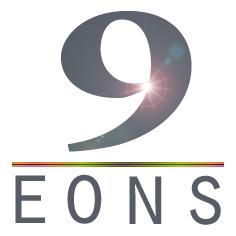 Santosh is the founder of 9Eons. He has over 20 years of core telecom experience. 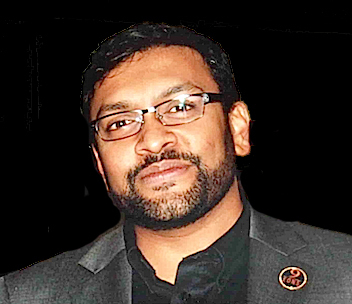 With his unique expertise in developing software tools, he was able to give his team the right tools that does the job far better than off-the-shelf products. This has greatly helped 9Eons to be a proactive and dynamic company with consistent growth year on year. 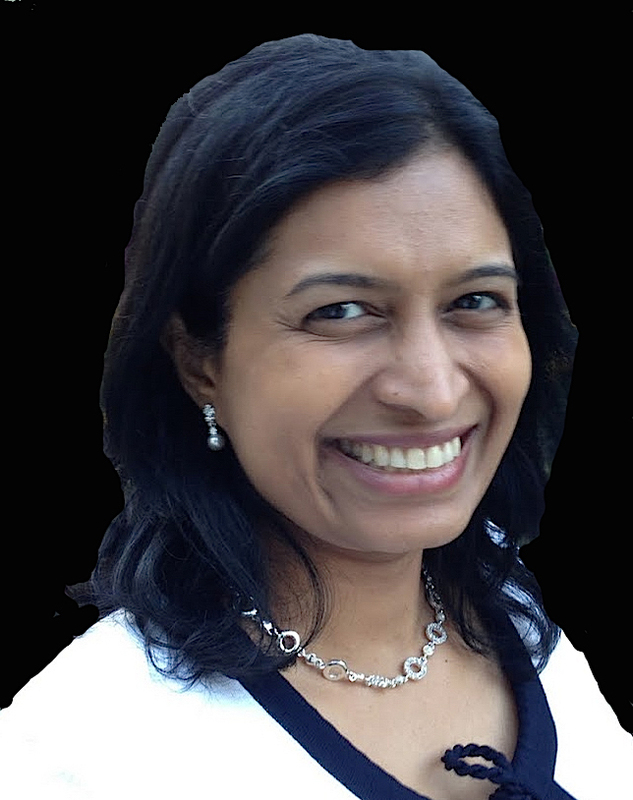 Kavitha has been the Head of Operations since 2009 and is responsible for the day to day operations of 9Eons. She has a background in database management, warehousing and programming and has previously worked in telecoms, health care and insurance industries. 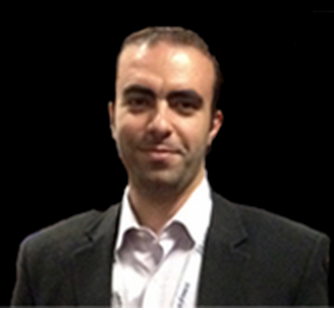 Mohammad joined 9Eons in late 2012 and was soon promoted to the role of Regional Director for Middle East. With over 15 years in telecoms, a strong technical background and thorough understanding of the telecoms wholesale market, he leads the wholesale team with ease. We are just a ping away!